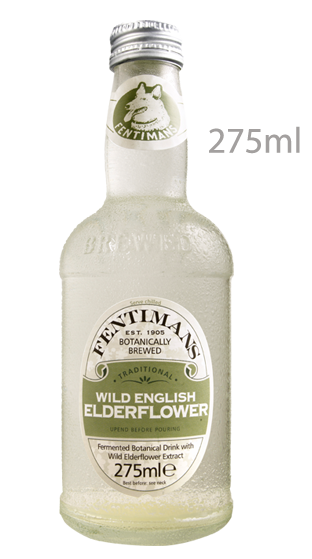 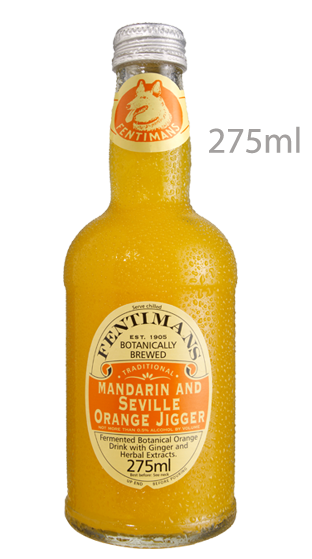 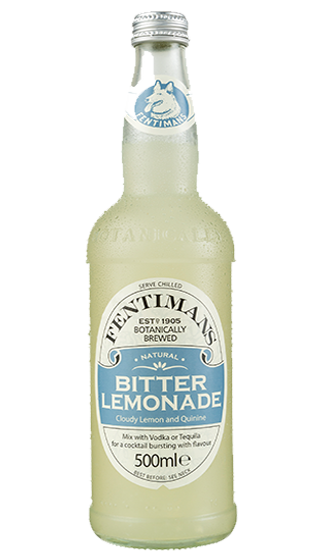 Over 100 years of experience in crafting exceptional flavours from natural ingredients have allowed Fentimans to produce a premium range of botanically brewed mixers with a delicate balance of natural herbs and spices. 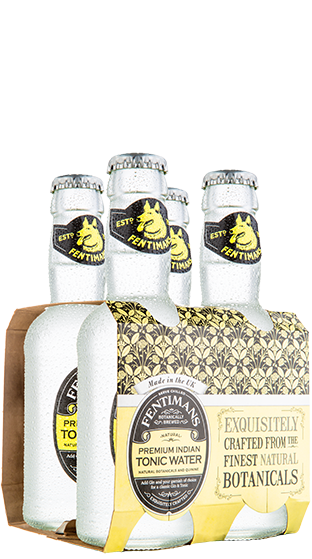 Perfect for pairing with superior spirits. 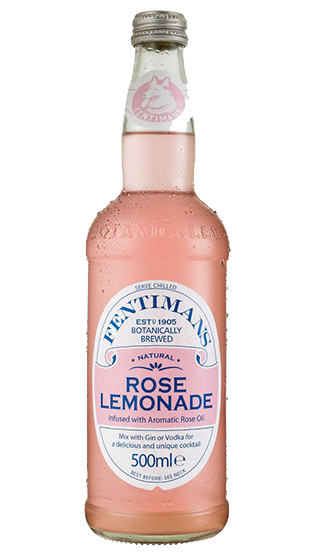 Handcrafted Mixers: All Fentimans mixers feature bespoke blends of botanical extracts and infusions from around the world that enhance traditional flavours crafted from five generations of family experience. 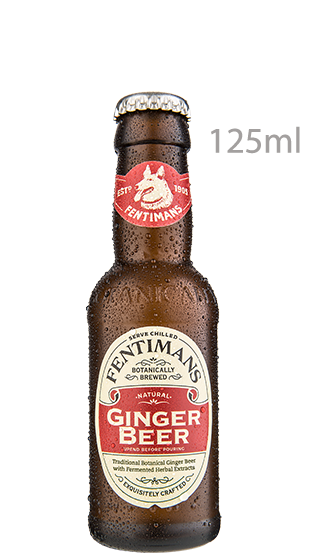 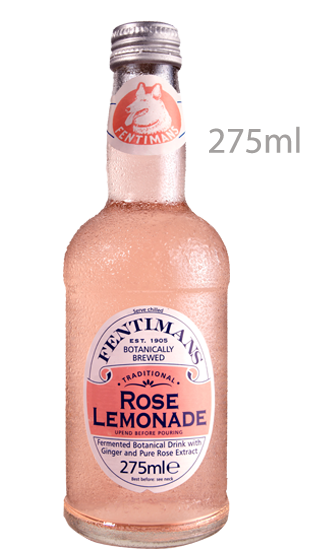 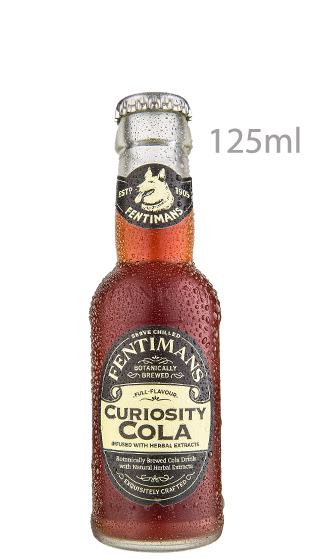 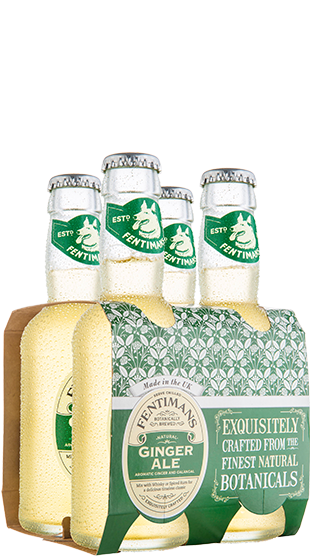 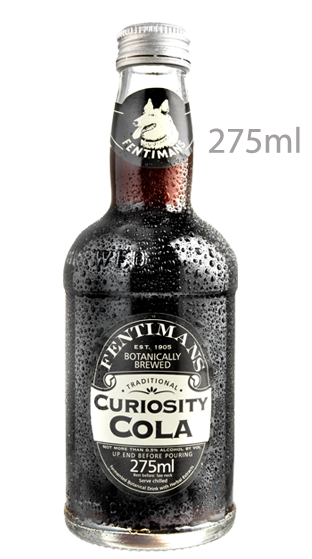 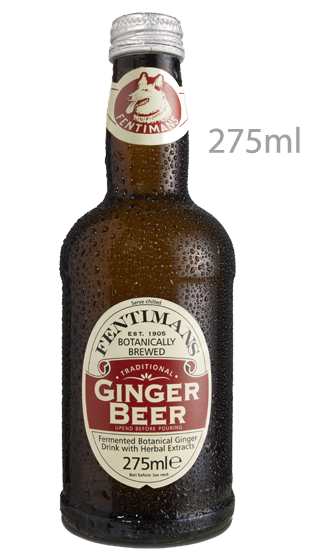 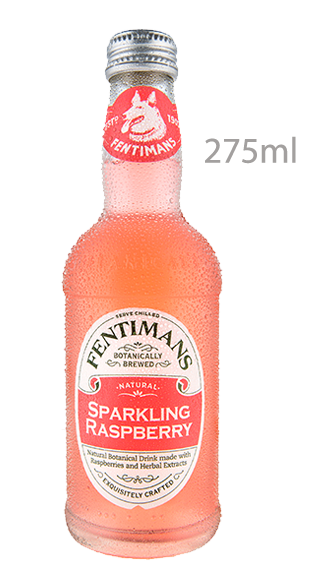 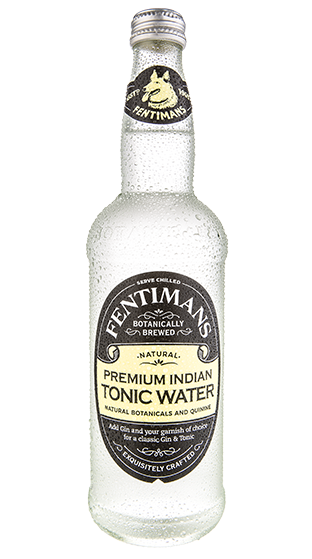 Botanically Brewed Soft Drinks: Fentimans beverages are botanically brewed and contain all the flavour and goodness from the finest natural ingredients. 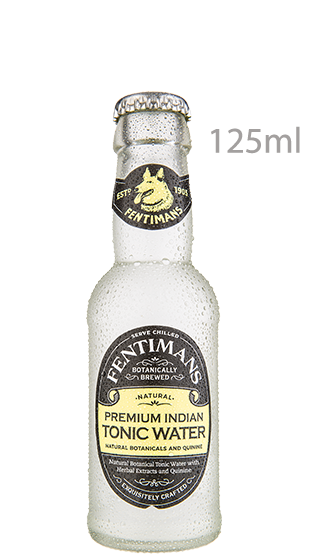 This results in an invigorating and full-flavoured taste that sets Fentimans apart. 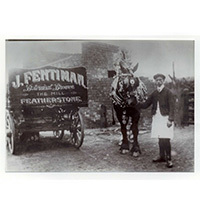 In 1905, Thomas Fentiman, an iron puddler from Cleckheaton, was approached by a fellow tradesman for a loan. 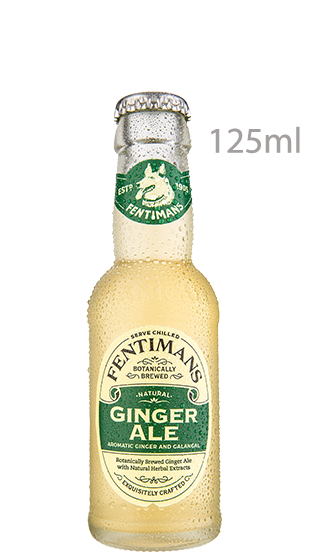 A deal was struck and some security was provided - in this case a recipe for botanically brewed ginger beer. 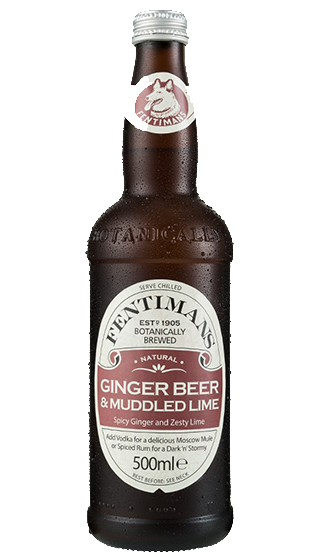 The loan was never repaid, so Thomas became the owner of a unique and rather original recipe for success.Thomas began using the recipe and producing botanically brewed ginger beer which he delivered door-to-door using a horse and cart for transport. 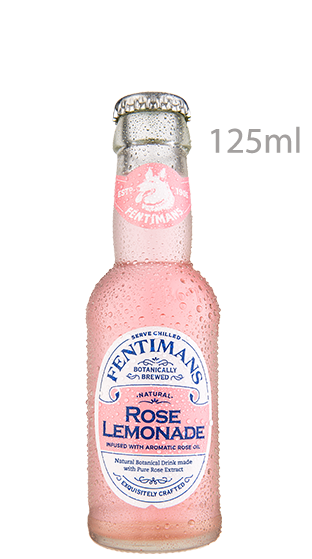 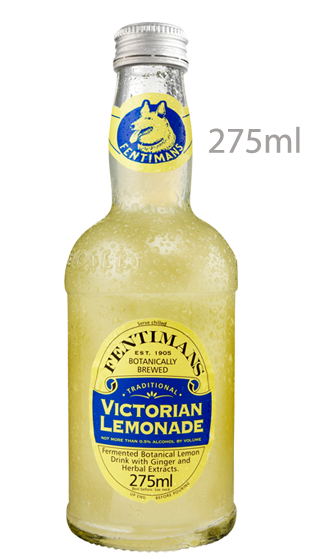 The business is still in the Fentimans family and is owned by the Great Grandson of Thomas Fentiman. 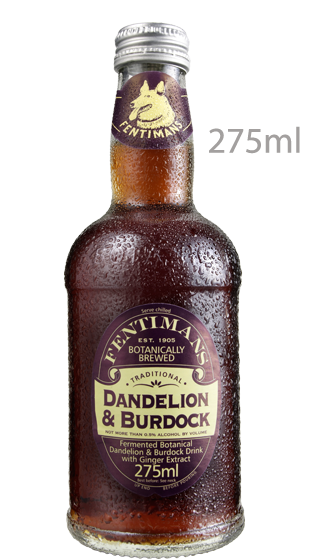 They still make their beverages by the time honoured method of botanically brewing the finest natural ingredients, but prefer to use motorised transport to make deliveries, rather than horses and carts.